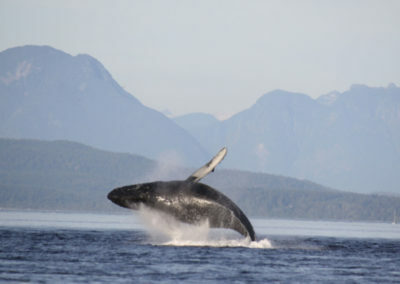 Welcome to Adventure Quest Tours Canada. 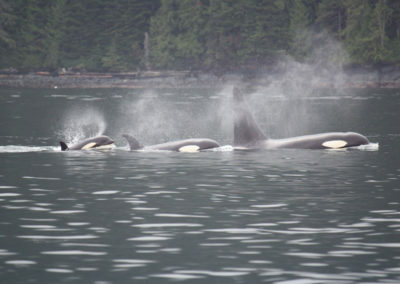 Home to the Orca Realm of the Johnstone Strait, Vancouver Island, BC, Canada. 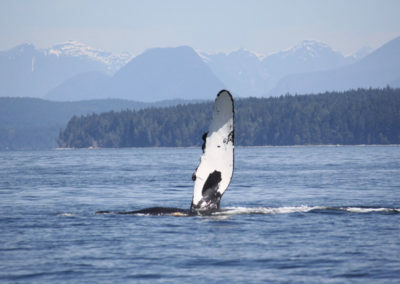 Experience the magnificent beauty of a whale watching tour on the cool coastal waters of the Pacific Northwest. 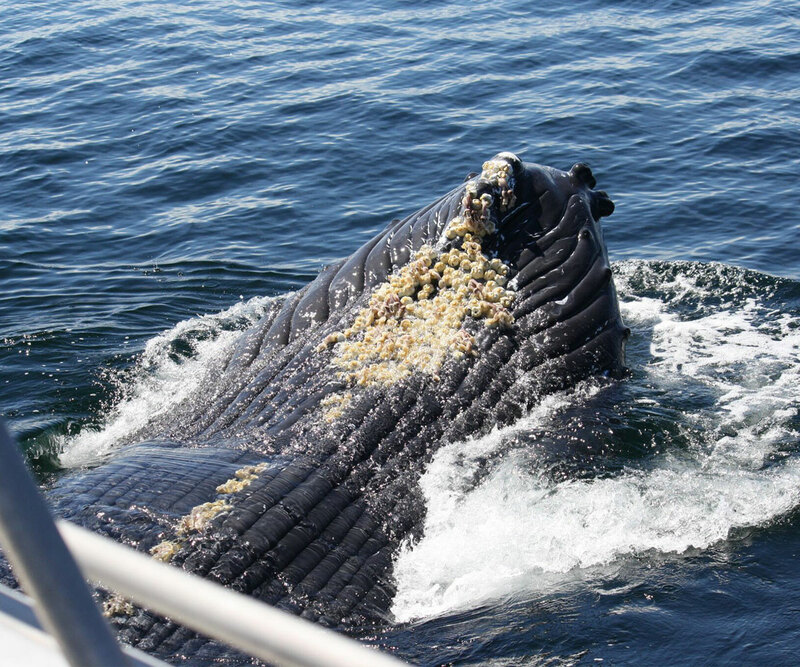 Cruise in privacy and comfort aboard one of our covered vessels, with on board washrooms and views that you’ll remember for a lifetime. 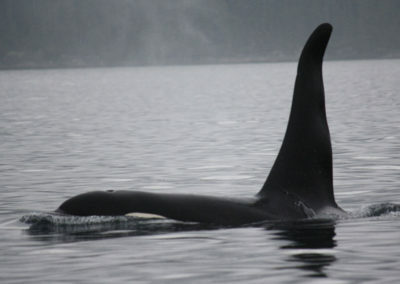 When it comes to adventure and nature tourism on Vancouver Island, you’ve found a land of plenty. 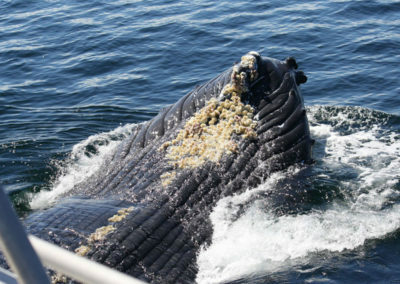 If you’re looking for the perfect whale watching tour during your visit, there’s no better place than this. 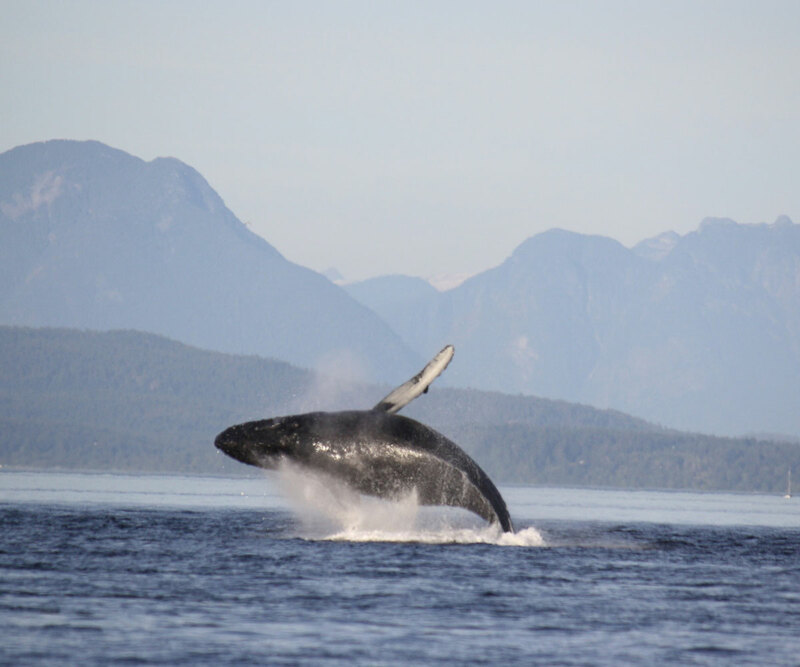 Our whale watching tours depart from Campbell River, Vancouver Island, British Columbia, one of the best regions in the world for getting a glimpse of the animals so many set out to see when they visit Canada’s coast. 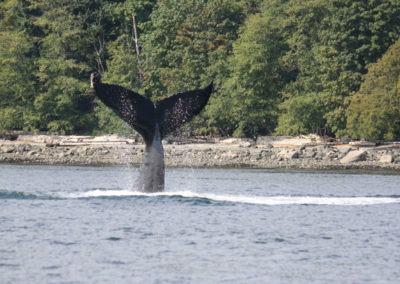 It is by far one of the top places to see Humpback Whales and Orca Whales (Killer Whales). 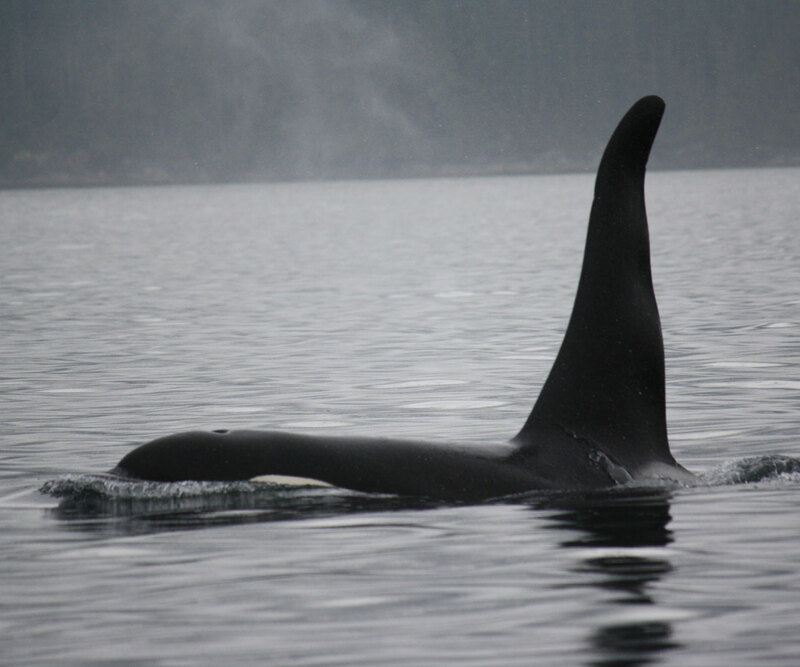 Both Northern Resident Orca (Killer Whales) and Transient (Biggs) Orca can be found hunting in the waters of the Orca Realm of Johnstone Strait, Discovery Passage and the Salish Sea of Eastern Vancouver Island. It doesn’t stop there. 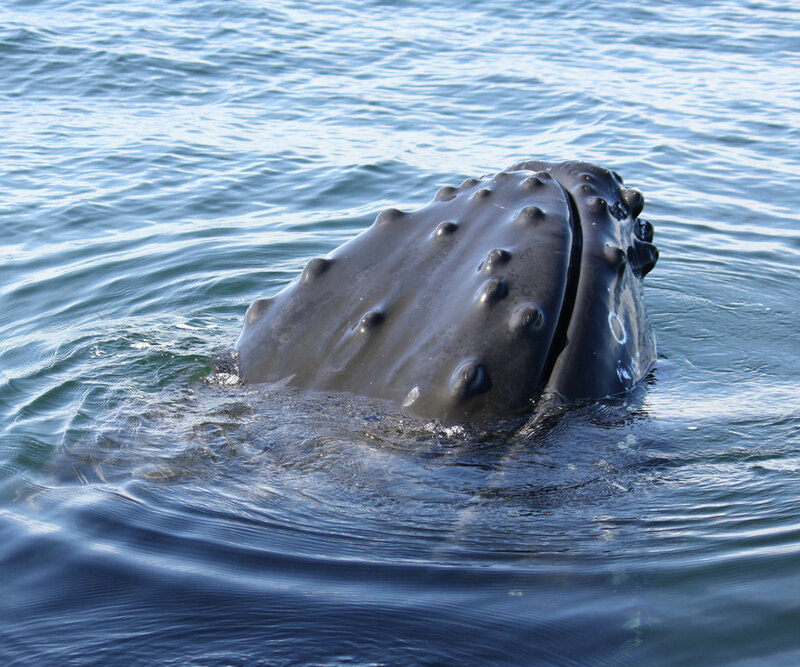 With a coastline known for its marine and wild life diversity, you’re sure to spot a whole herd of other animals in their natural habitats during your tour. 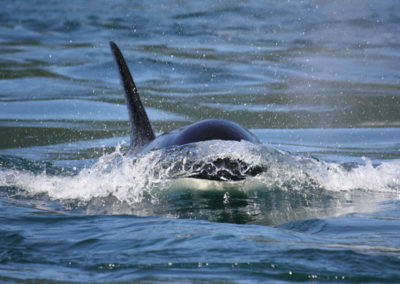 Some of these animals of interest include: Dall’s and Harbour Porpoise, Pacific White Sided Dolphins, Black Bears, Seals, Stellar Sea Lions, and Bald Eagles, just to name a few. 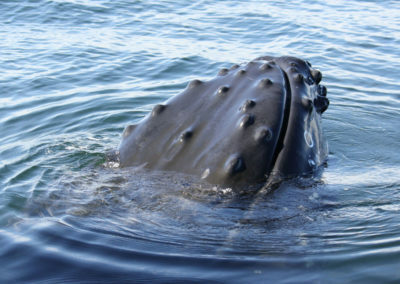 Looking for more information about our whale watching tours? Get tour pricing, tour options, departure times, and more below, or feel free to contact us about booking your tour today. 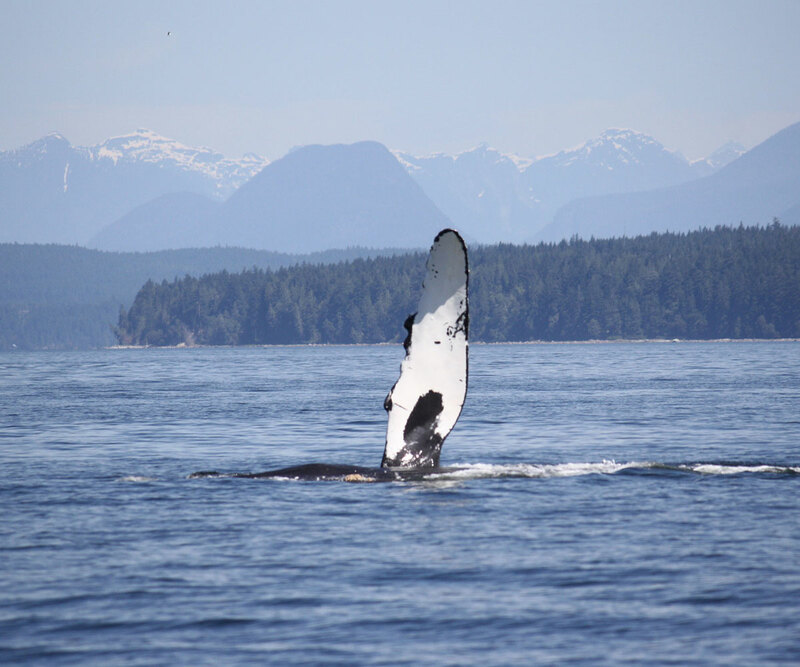 Whale watching tours are from July 1st – September 30th, 2019. 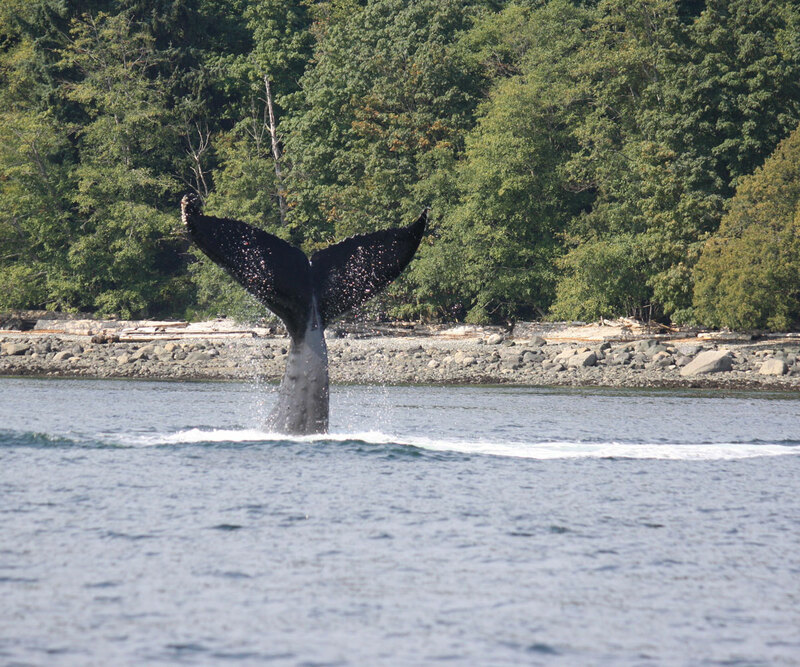 3 hour Whale Tours – depart at 10:00 a.m. and again at 2:00 p.m.
2 hour Evening Mini-Whale Tours – depart at 6:00 p.m.
Whale Watching Adventure Tours run every day from July 1st to September 30th** from the Discovery Harbor Marina, Main Walkway at “J” Dock, Campbell River, Vancouver Island, BC, Canada. *Taxes not included. Fuel surcharge may apply. Tours may be cancelled unless we have a minimum of four guests. Bottled Water is provided on 3 Hour and 2 Hour Tours. 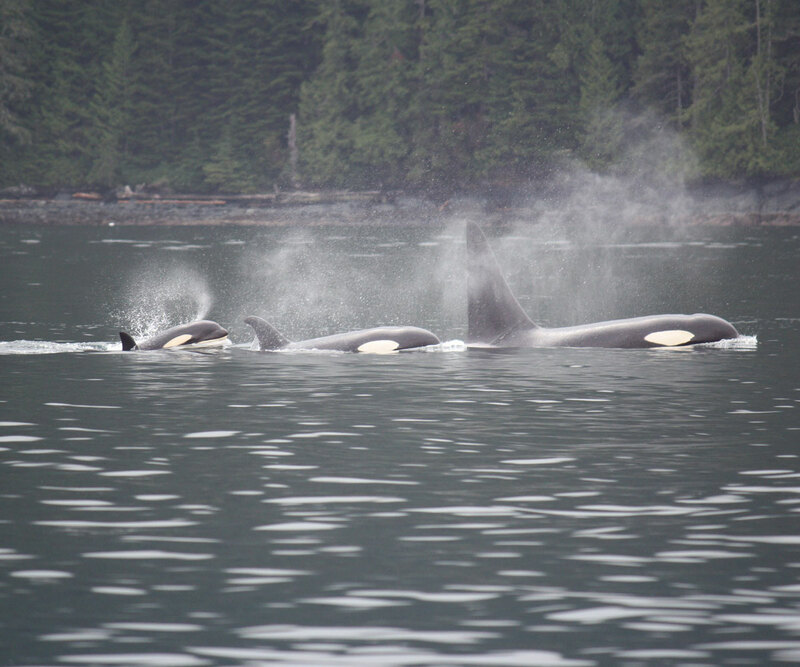 West Coast British Columbia weather is unpredictable, it is recommended that all guests dress in layers and bring a jacket. 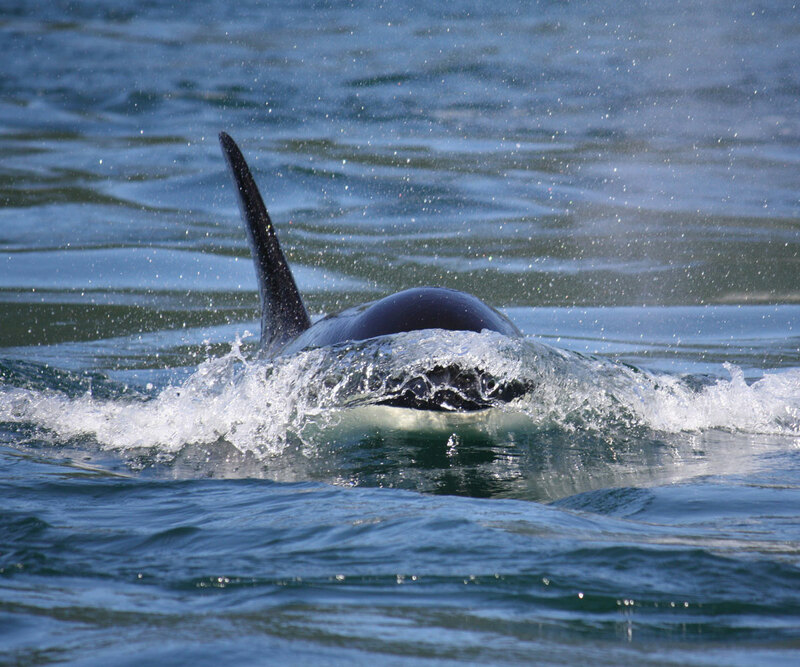 Don’t forget your camera for an unforgettable Whale Watching Adventure!